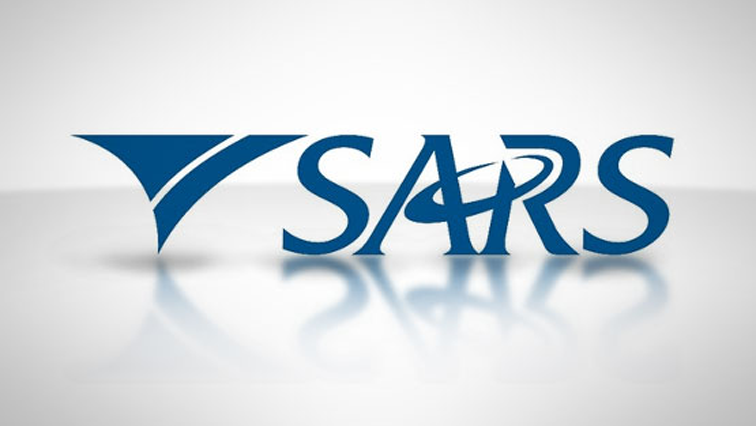 E-filing system currently operational: SARS - SABC News - Breaking news, special reports, world, business, sport coverage of all South African current events. Africa's news leader. It's been reported that it could cost R1 billion to fix problems with the Revenue Service's IT systems. The South African Revenue Service says although necessary budgets are not yet available to upgrade its IT infrastructure, its e-filing system is currently operational. This follows testimony from a senior SARS IT official that the e-filing system is at risk of collapsing in the next two years as a direct result of a decision made by suspended commissioner, Tom Moyane, in 2014. Andre Rabie was testifying at the SARS inquiry on Monday. It has been reported that it could cost R1 billion to fix problems with the Revenue Service’s IT systems. SARS Chief Officer for Digital Information Services, Mmamathe Makhekhe-Mokhuane reassured taxpayers. This entry was posted on 17 Oct 2018,09:58AM at 9:58 AM and is filed under Business, Homepage Latest Stories Slider. You can follow any responses to this entry through the RSS 2.0 feed. Both comments and pings are currently closed.